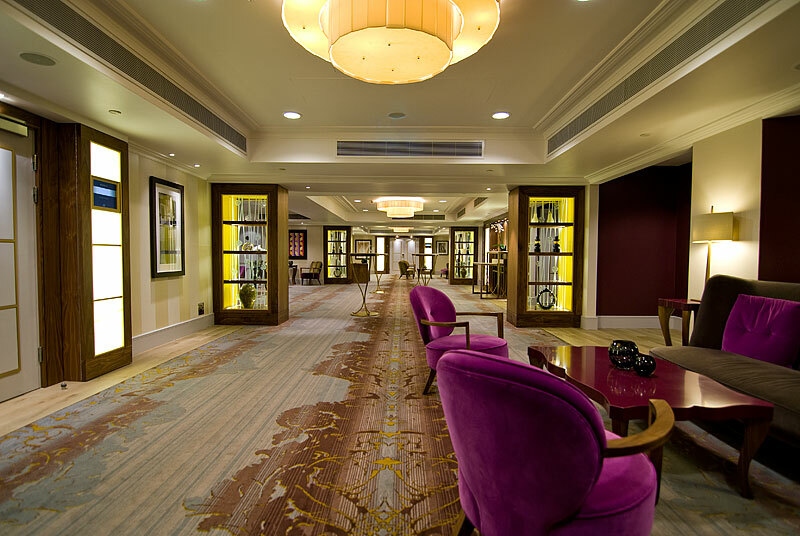 London's only Sofitel is a celebration of the city, accented with the style and glamour of Paris. With its impressive neo-classic facade, the five-star hotel is a venue with the wow-factor. Chelsea, Belgravia, Mayfair, Bloomsbury; Sofitel London St James' meeting rooms are inspired by some of London's most desirable boroughs. Each of the 12 meeting rooms reflect the unique personality of these iconic London neighbourhoods. 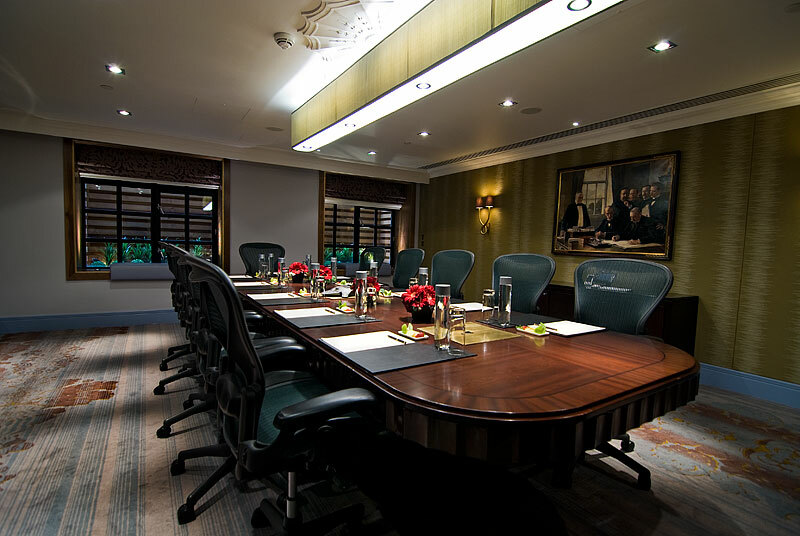 Combined with stylish, state-of-the-art facilities including Ctouch screens and laser projectors, the spaces provide a luxury meeting experience. From small meetings of eight to theatre-style setups of 200, the hotel's selection of meeting spaces are hugely versatile. The Boardroom Suite also provides an exclusive meeting experience, with its own anteroom and private dining room, perfect for up to 12 people for breakfast, lunch or dinner. In keeping with the glamour of the West End that surrounds the hotel, Sofitel London St James offers a taste of Parisian allure, from the fine French cuisine at the Balcon to the St James Bar's decor which takes inspiration from Coco Chanel. The Balcon features an exclusive private dining room which can accommodate up to 20 guests. Flooded with natural daylight and separated by silk curtains, the dining room offers an intimate area whilst retaining the atmosphere of the restaurant beyond. This summer, Sofitel London St James is offering two event packages. During the Farnborough International Airshow in July, guests can enjoy a sumptuous dinner package that includes a three-course meal or seated buffet. The airshow is within an easy 45 minutes of Waterloo station making it an excellent way to treat guests after a productive day's work. Sofitel London St James is also offering the chance to watch Wimbledon in luxurious style. Rather than risking rain on Henman Hill, you can choose from a luxury picnic, cocktail reception or three-course meal. There is no better way to watch the most prestigious tennis event in the world this year. Looking ahead to the festive season, this winter Sofitel London St James is offering inclusive packages to cover all manner of events. From small Christmas soirees to lavish dinners for up to 180 guests, with catering options to suit all budgets, including sit-down dinners, bowl food and live food stations or drinks and canape receptions. Get in touch with one of Venue Experts to find out more about these packages or book your next event at Sofitel London St James.